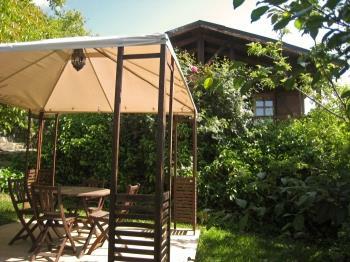 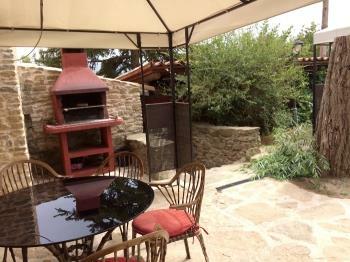 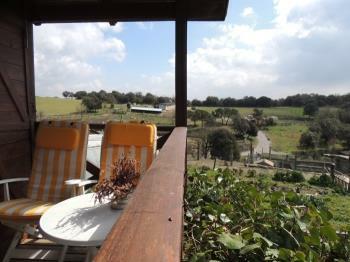 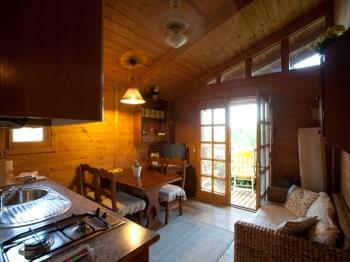 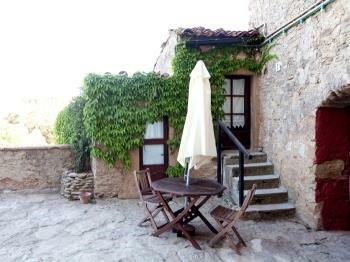 Looking for cottage near Barcelona to enjoy holidays, nature and relax? 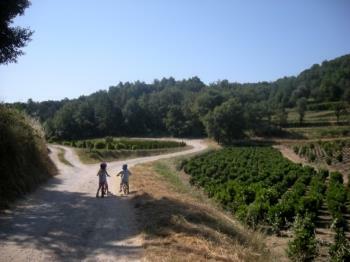 Welcome to Vallès Oriental. 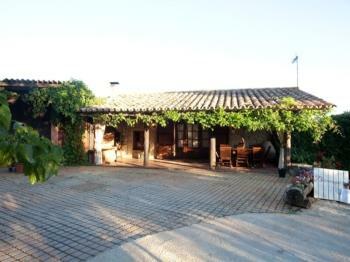 Vallès Oriental is a region very close and well connected to Barcelona, this allows the population of the metropolitan area enjoy a wide range of rural tourism. 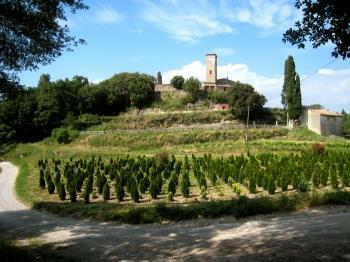 It is an area of great natural wealth where the scenery changes smoothly from the Plains to the mountains. 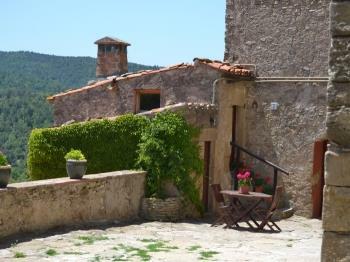 Although its climate is Mediterranean, the presence of mountains makes in summer temperatures are soft and you can escape the high temperatures. 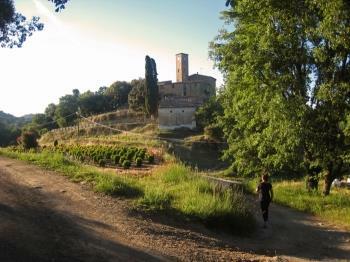 It is a very populated region, its population is concentrated in the towns of the Plains and is scarce in mountain villages. 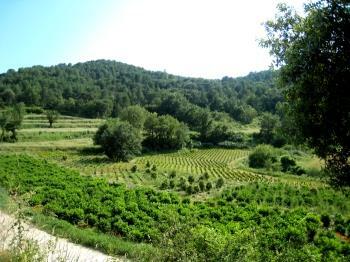 This also translates into the economy, where the industrial activities are concentrated on the plain, leaving agriculture and livestock to the more mountainous areas, and it is here, in its soft mountains where is the big attraction for tourism. 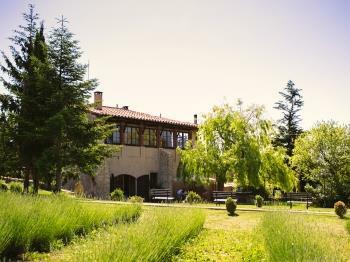 Natural Park Of the Montseny, Natural Park Montengre i el Corredor, Natural Park Serralada Litoral and the areas of Natural interest of the Cingles of Bertí and Gallecs are some of the jewels of nature that we can enjoy. 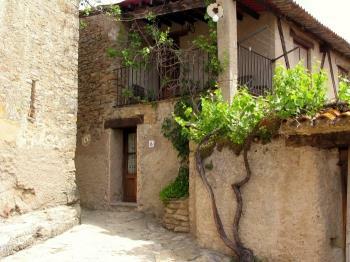 Come and enjoy a region very close to Barcelona and with many secrets to be discovered. 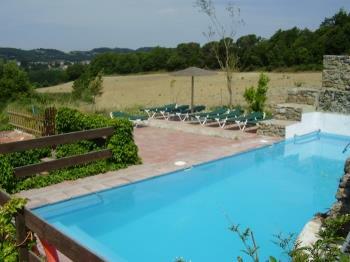 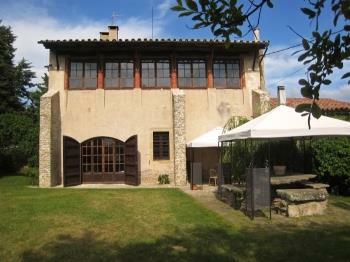 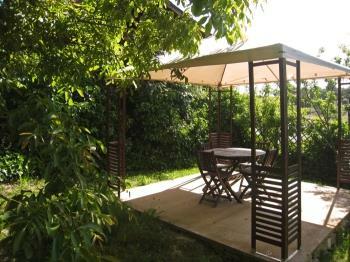 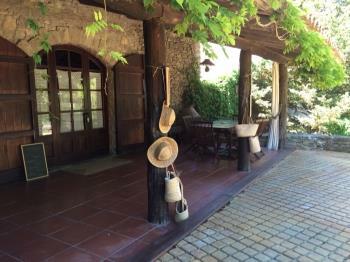 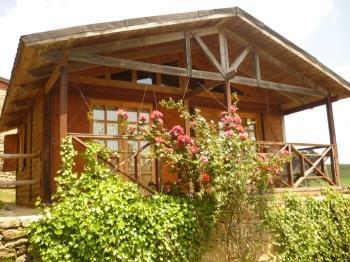 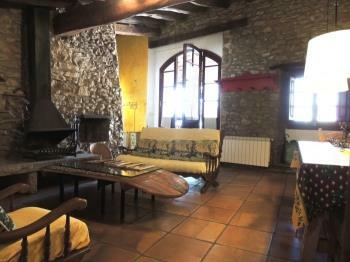 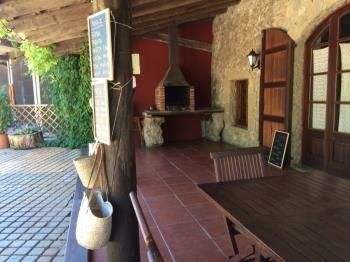 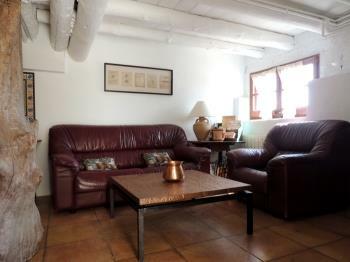 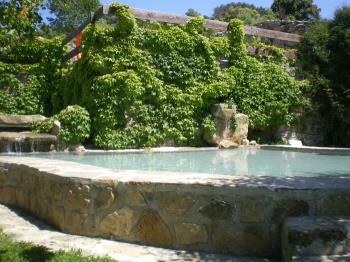 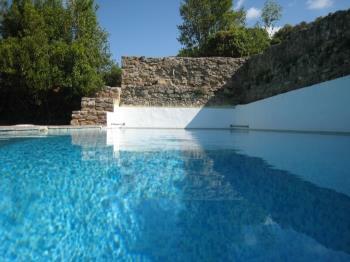 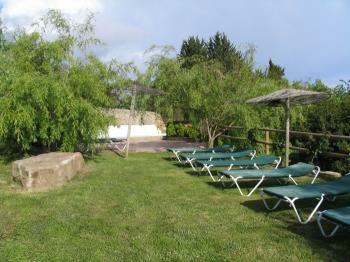 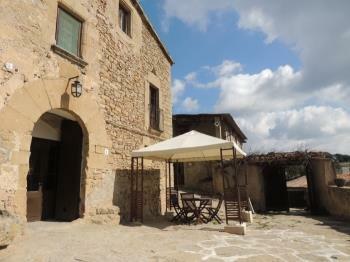 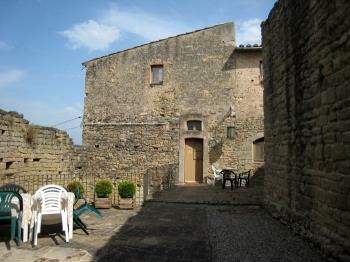 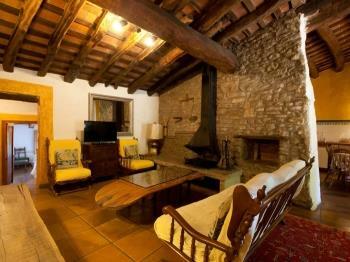 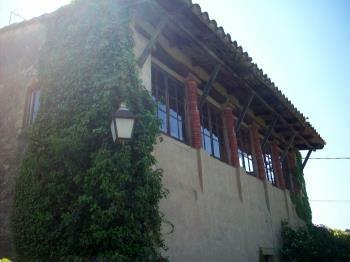 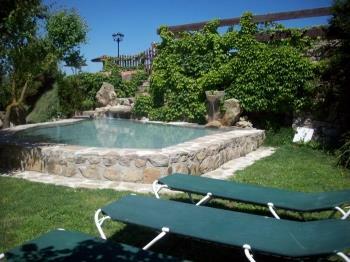 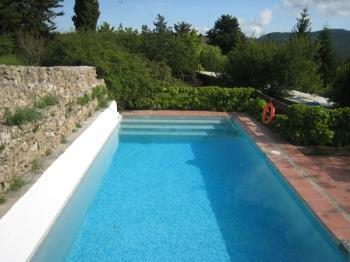 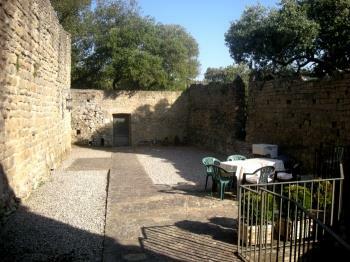 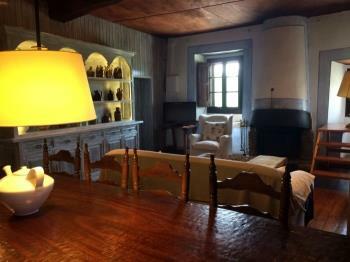 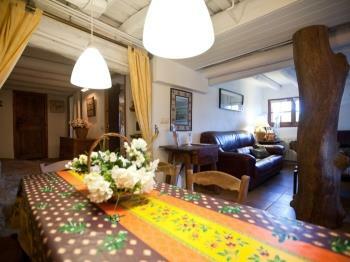 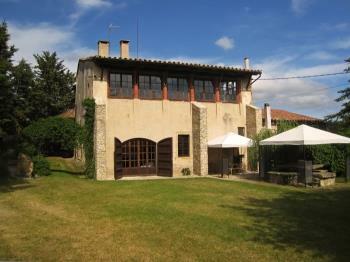 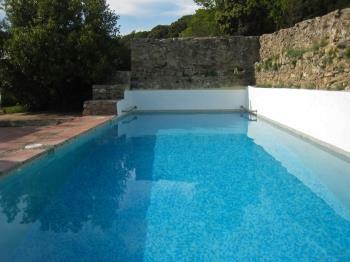 Accommodation that is part of a farmhouse of XVII century, surrounded by forests and fields. 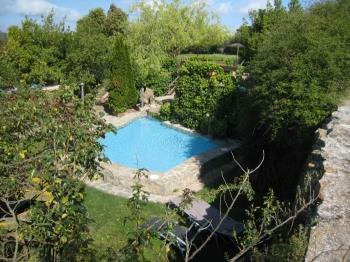 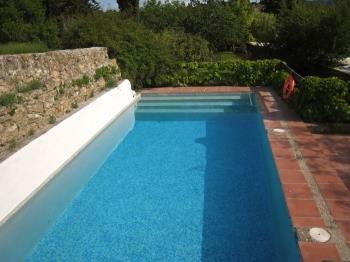 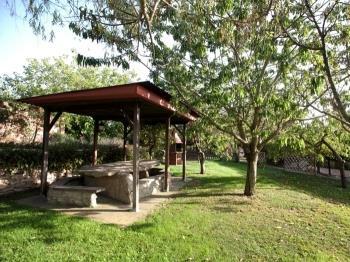 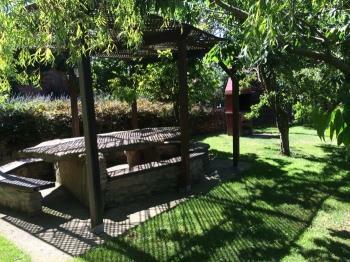 Swimming pool, large garden and barbacue to share. 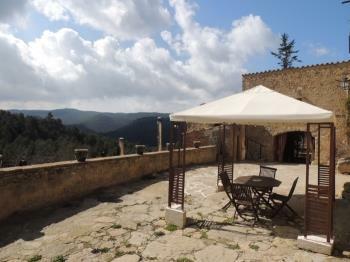 It is 1 km from Castellterçol and 50km from Barcelona.